Brooke’s Favorites I think this rose gold GloPRO (limited edition for the holidays in this color!) has to be my #1 favorite product from this month. I’ve been using it every other night and am hooked! We mentioned that we met the CEO while we were in Utah, and her skin is seriously incredible! She uses this every night, so I’m on it! My skin is definitely brighter and more even, and you can see all the benefits (hello collagen!) here – click the ‘benefits’ tab. 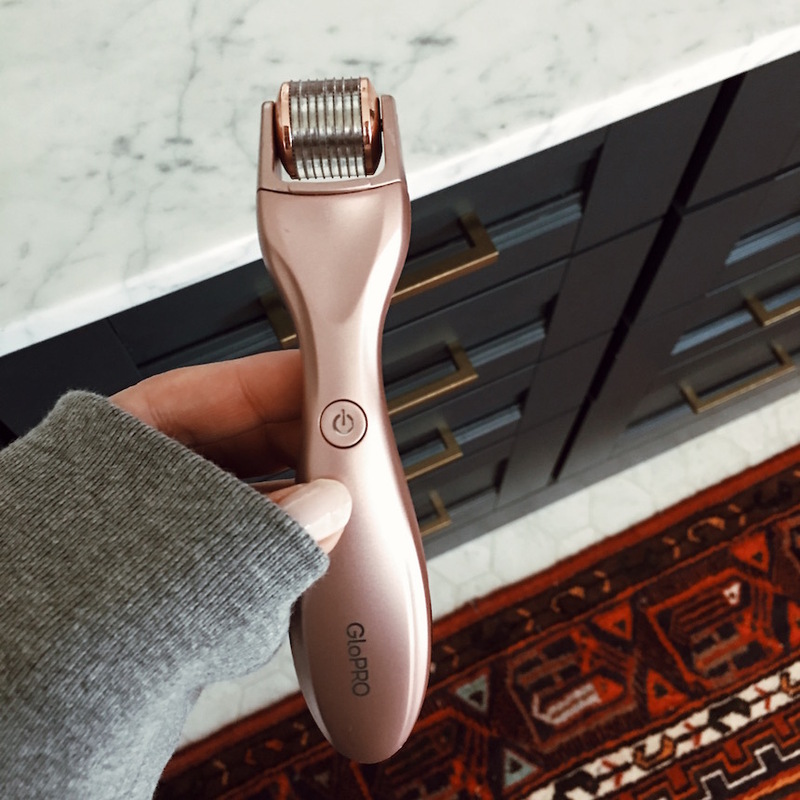 I’ll admit, I do want to get an ‘in office’ microneedling treatment, but they’re over $300 for one treatment, just another reason to love the GloPRO! My hair is very heavy, and I have a lot of it, so I’m always looking for more volume on top. 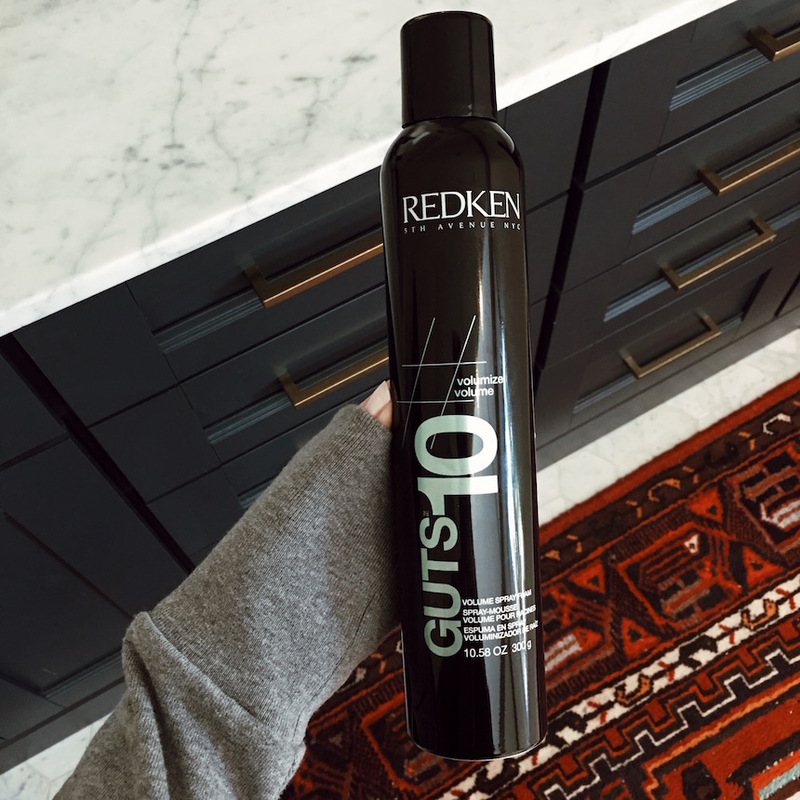 This Redken volume spray foam is so good! I spray it on my roots when my hair is damp, then blow it dry. It really gives me a lot more volume, and it doesn’t make my hair sticky or greasy which is key! 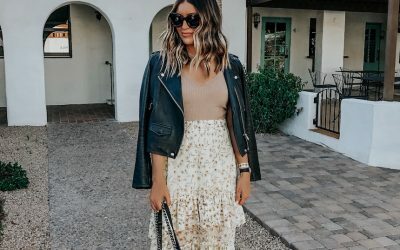 Love this stuff – check the reviews, I’m not the only one! 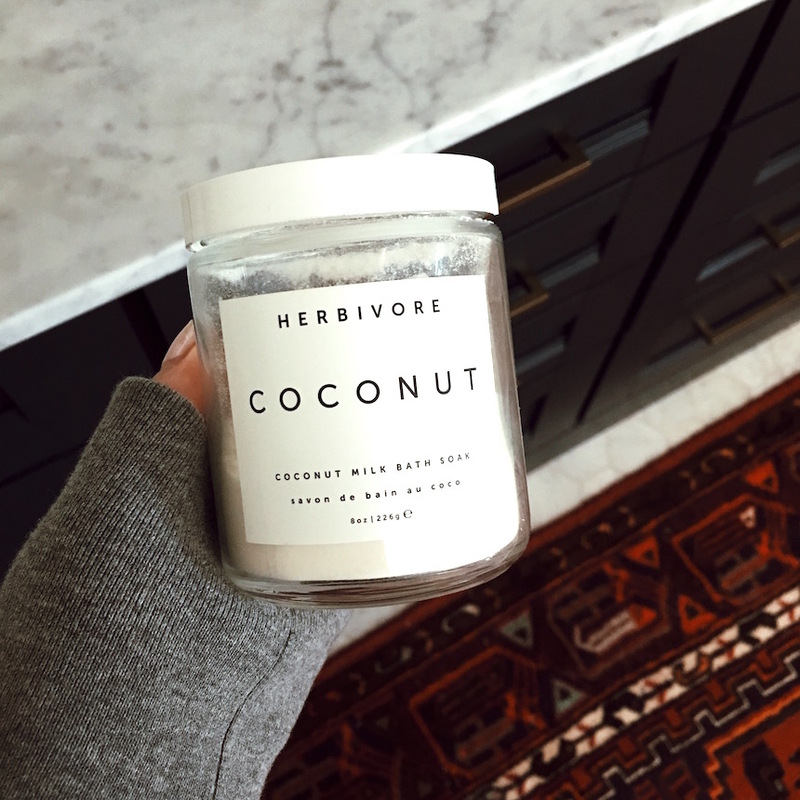 I shared this on instastories last night…this coconut milk bath soak is ahhhmazing! I put it in my bath last night, and when I got out, it felt like I had just put lotion on! Mind blown! This is going to be soo good for dry, winter skin! Now I really want to get this set – someone messaged me and said the oil is even better, so the set is a great deal! Would make such a cute gift for girlfriends, moms, or the perfect stocking stuffer! These next two items are from Elemis and my current favorites in terms of serums and oils. 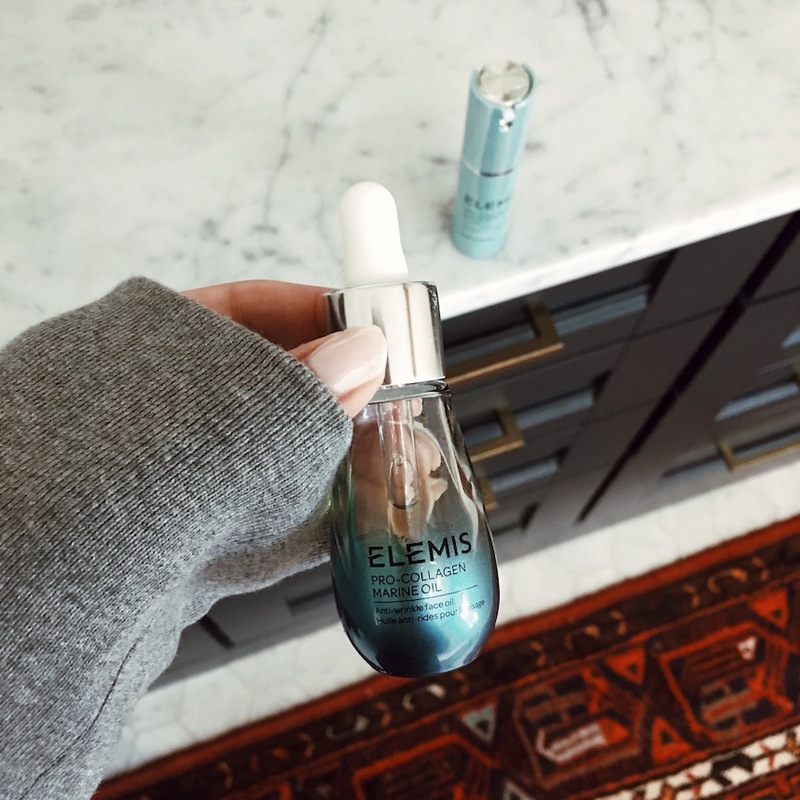 I’ve been using the Pro-Collagen Marine Oil for a month, and it’s my favorite facial oil I’ve tried to date because it’s lightweight and you can wear it under makeup which is so great! I use it every night and under makeup only if I’m going out for the night (b/c I want to try to save it lol). 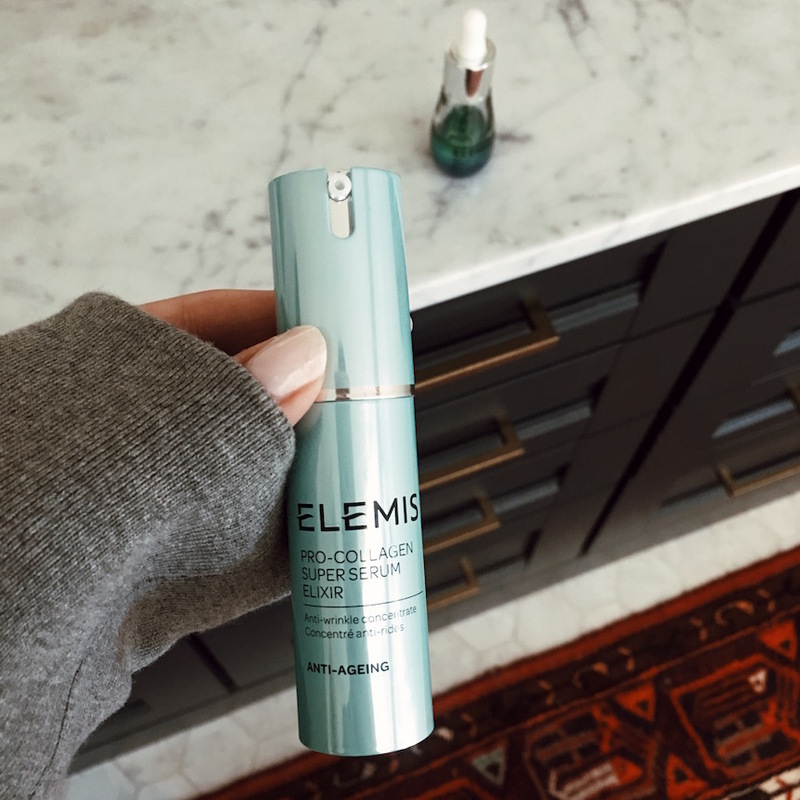 I just got the Pro-Collagen Super Serum Elixer last week, and I’m obsessed. It’s sooo silky smooth, I just love it. I think I’d go as far to say it’s my favorite serum I’ve ever used, not just this month. I use this at night after I use the GloPRO (so it really gets into my skin). I hope they never stop making this serum! I’ve had this trio from Laura Gellar since last year, but have been using it non-stop this month! I dropped it, and the lid broke off, so I need to get a new one. Anyway, the thing I love about this is that the finish of the bronzer and blush are luminous and makes your skin look sooo healthy and glowing (but not shimmery!) which is especially great for winter when my skin is so dry! The highlighter is super pigmented which I love b/c a little goes a looong way! I’m going to stock up on this b/c it looks like it isn’t available in most stores anymore (I found it at Ulta). 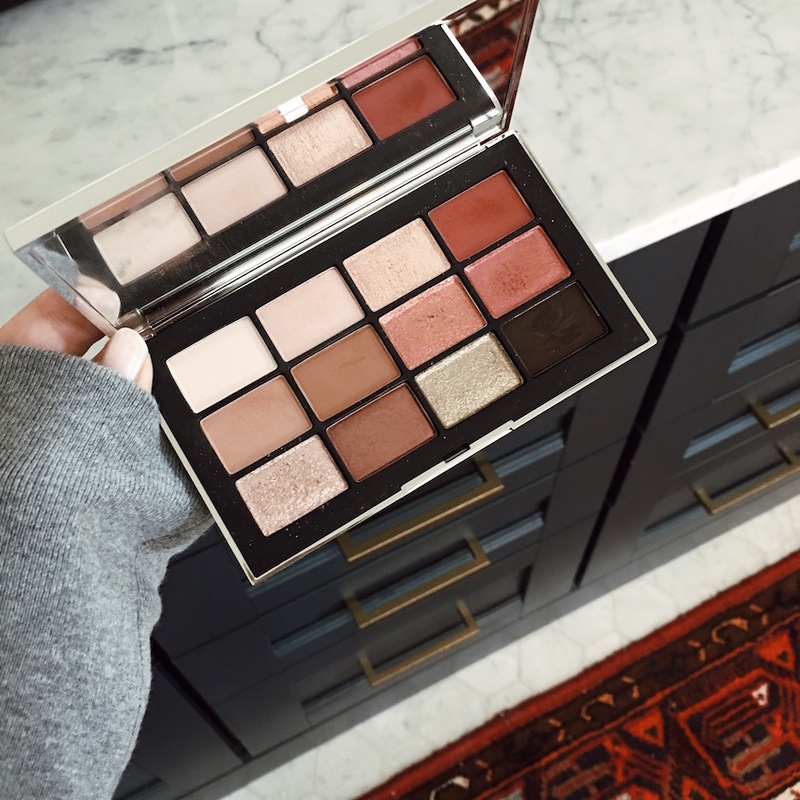 I love a good eyeshadow palette, and the colors in this one from NARS are so good & perfect for the holidays! The baked shimmer colors look so pretty on without being too much or looking too young, if you know what I mean. I use the darkest color for my eyeliner (with an eyeliner brush), and it looks so much better than straight black in my opinion – it’s a super dark brown. Another perfect stocking stuffer! 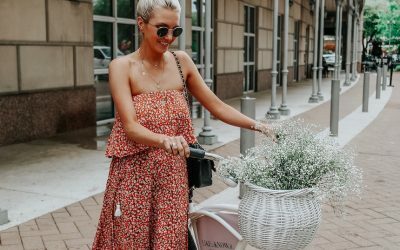 Yaaaay – my favorite TULA product was just restocked! This had been sold out (for good reason), and I could’t wait to get it! I use this every single night (last step) in the fall & winter, and it’s the best overnight cream ever invited! Your skin will drink this up, and wake up looking fresh and plump! 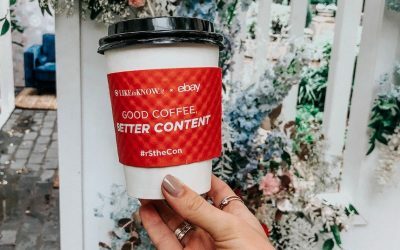 You can use the code: SLHOLIDAY to get 20% off! Check the reviews – you won’t be disappointed! Okay this scrub works SO well and I can’t believe I’ve gone so long without ever trying it. 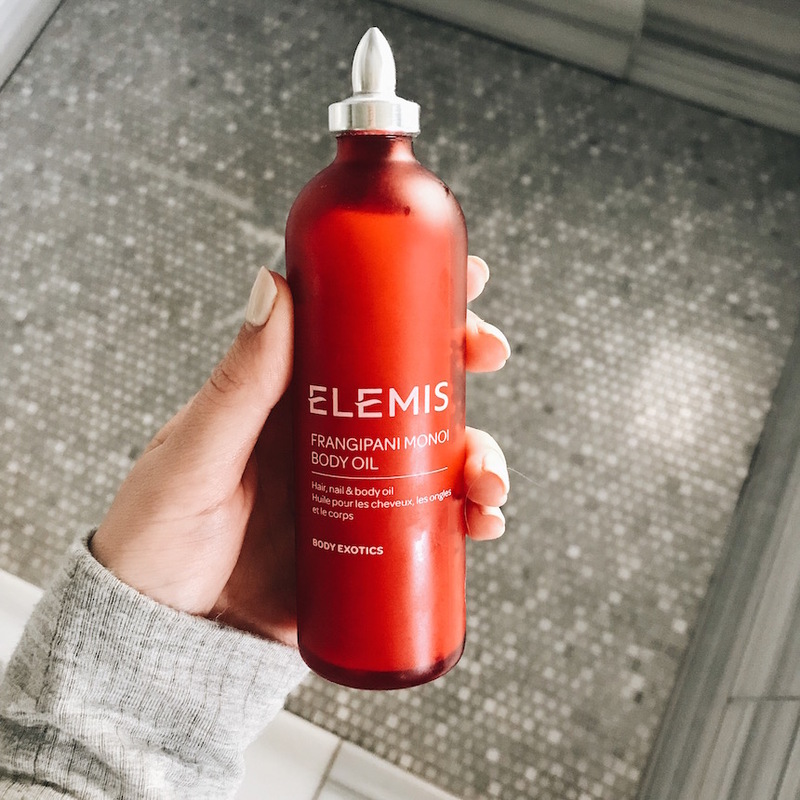 I get a lot of build up from going days between washing and too much product – aka dry shampoo 😉 I couldn’t believe how clean and shiny my hair felt after using this! It’s actually on Brooke’s list too, but we didn’t want to do duplicate photos ;). It’s so good! I posted about this highlighter and this palette last week but had to mention them again! 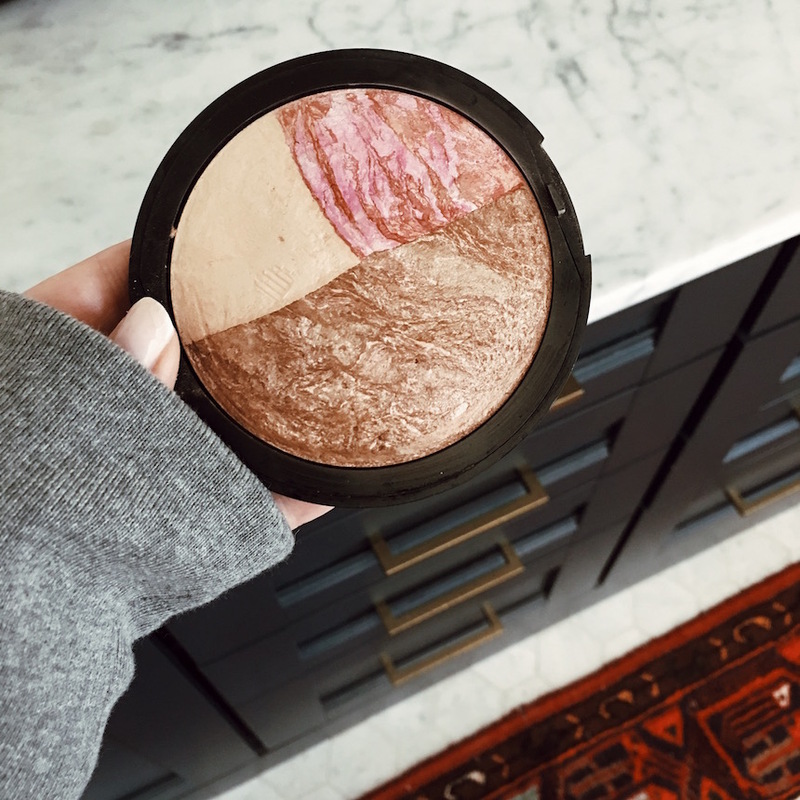 This highlighter gives an amazing glow and the eyeshadows are perfect for the holidays (the gold shimmer is on point!). I would definitely recommend both! I use this oil after showering and it leaves my skin feeling soft and hydrated. It’s coconut based so it gets hard at room temp so I bring it in the shower with my to soften up. It’s definitely a little expensive for oil but a little goes A LONG ways! I’ve always used the Jergens Natural Glow lotion until someone pointed out to me that it has some not so great ingredients in it. I started researching for a similar gradual tanner and found this one by St. Tropez. It is free from parabens, sulfates, and phthalates and it works really well! I’m really fair skinned and this doesn’t turn me orange or look unnatural. This first time I used these pads, I text Brooke immediately and told her she needed to try asap. They aren’t lying when they say it gives you “baby soft, smooth, and brighter looking skin”. It’s seriously an instant facial but only takes 2 minutes. 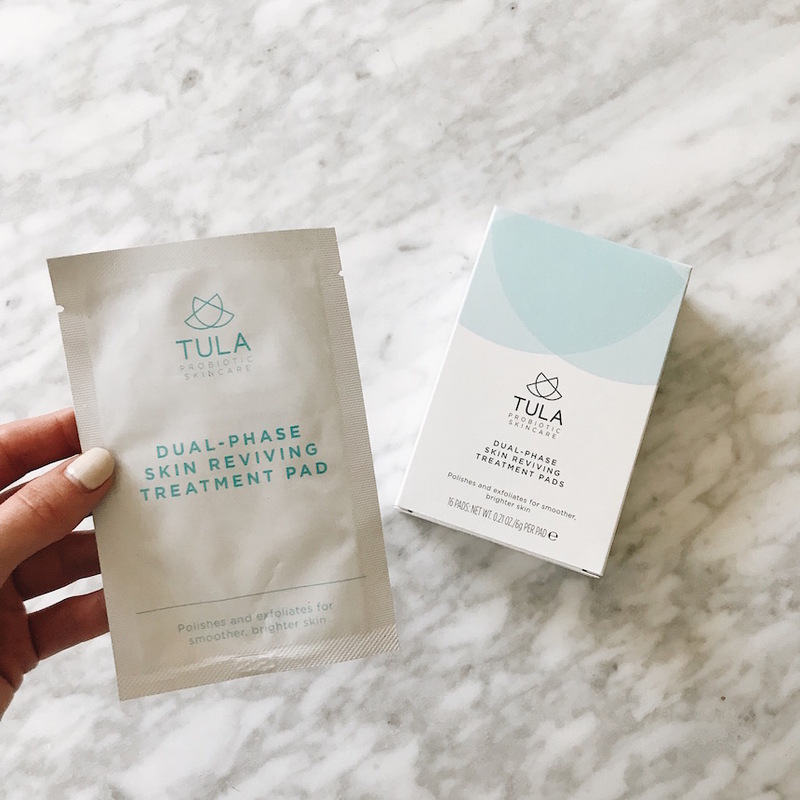 Our code for Tula is still valid – SLHOLIDAY for 20% off sitewide! I used the coconut milk bath soak for the first time the other week and when I was in the bath I was thinking “okay this isn’t really doing much”. But when I got out my skin was silky smooth! And this body scrub is sooo good. I’ve had it for less then a month and it’s almost gone. 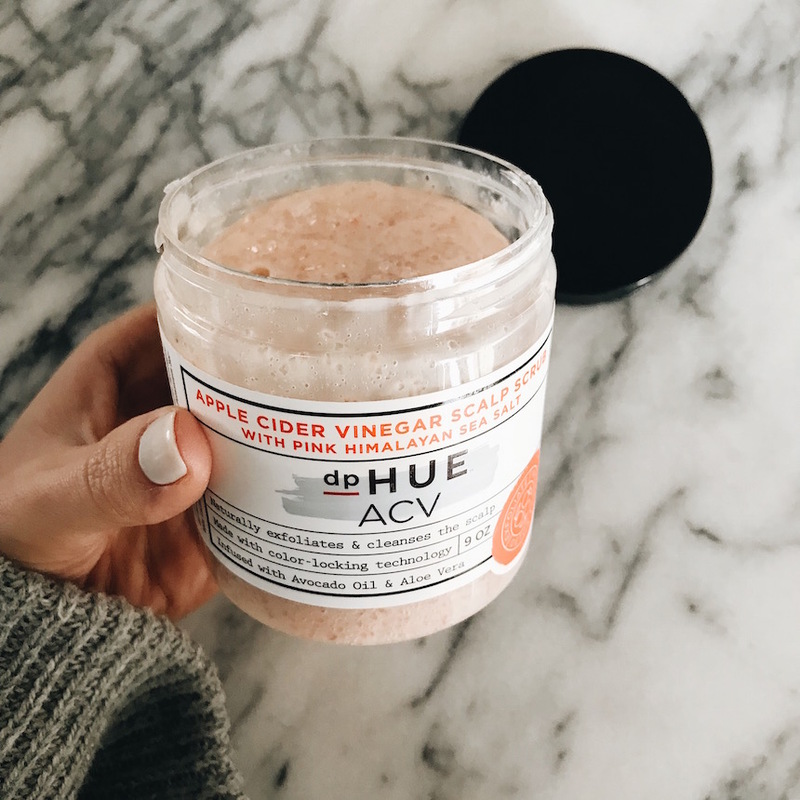 It exfoliates your skin, smells amazing, and leaves your skin feeling super soft. I love using the body oil I mentioned above after this, it’s like an at home spa! Both of these would be good stocking stuffers! I don’t know why but lately I’ve been getting such bad razor burn and ingrown hairs – I’ve tried multiple razors and none are working. 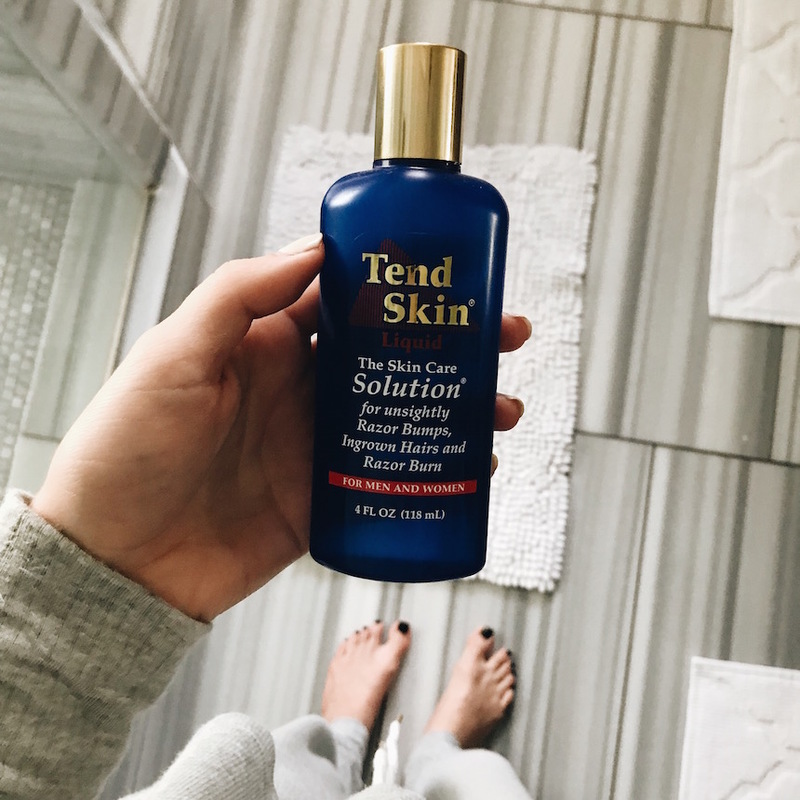 I decided to try this skin care solution after hearing about it on a podcast and it works! I really want to start getting laser but can barely find time to get my nails done so not sure I want to get myself into that yet! Great products! These are one of those which one needs to keep in their make up kit. I’ve used some of these products and have experienced a smoother skin. For an everlasting experience of a smoother skin I must suggest lifecell all-in-one anti aging treatment. its an all in one cream with an everlasting smooth effect on your skin. Its a must try! 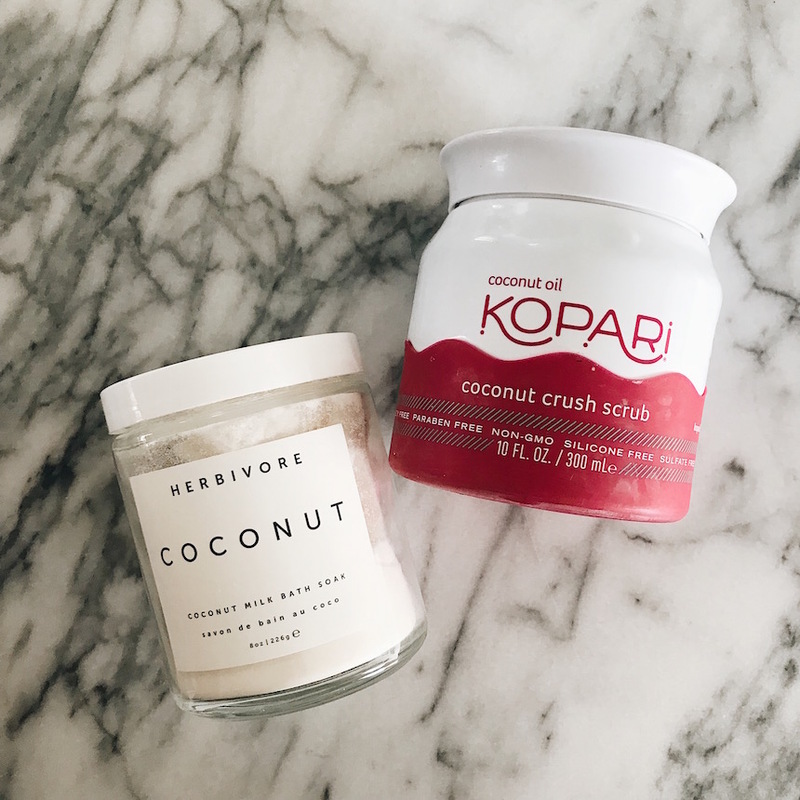 I have that Kopari scrub too and LOVE it. I’m on my second jar of it. I have to try some of these other beauty buys. OMG it’s sooo good! I love the smell of it! No one EVER talks about that St. Tropez tanner and it’s my HOLY GRAIL! 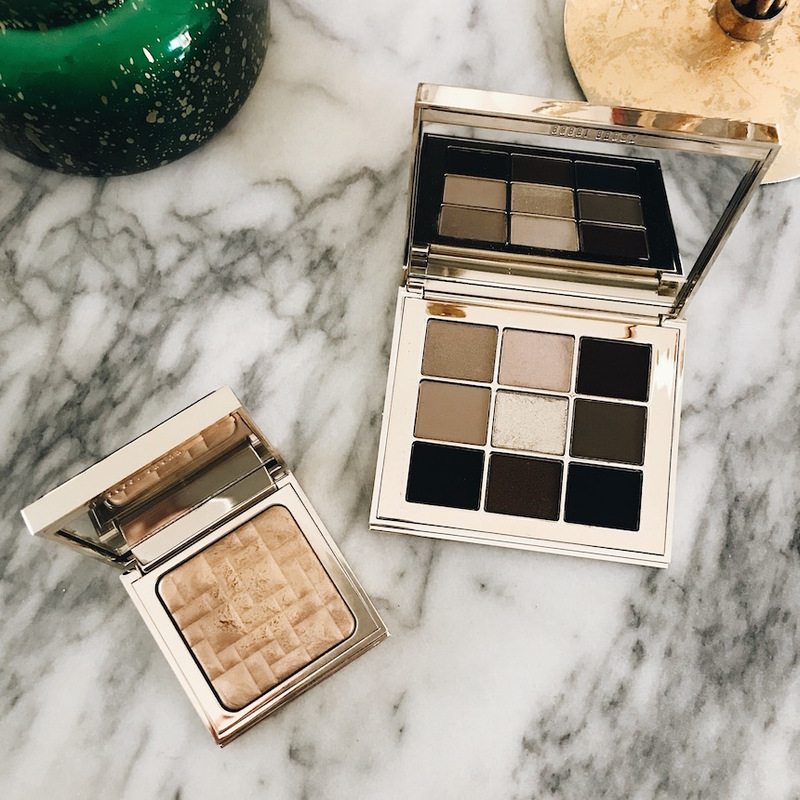 That Bobbi Brown palette looks gorgeous too! 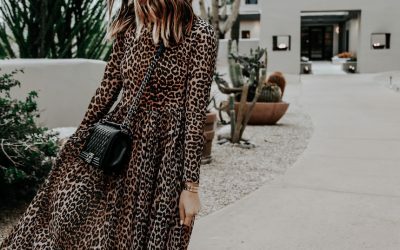 I can’t believe I haven’t used it until now – seriously love it! I haven’t tried any of these, but I’m loving the sound of that bath soak! 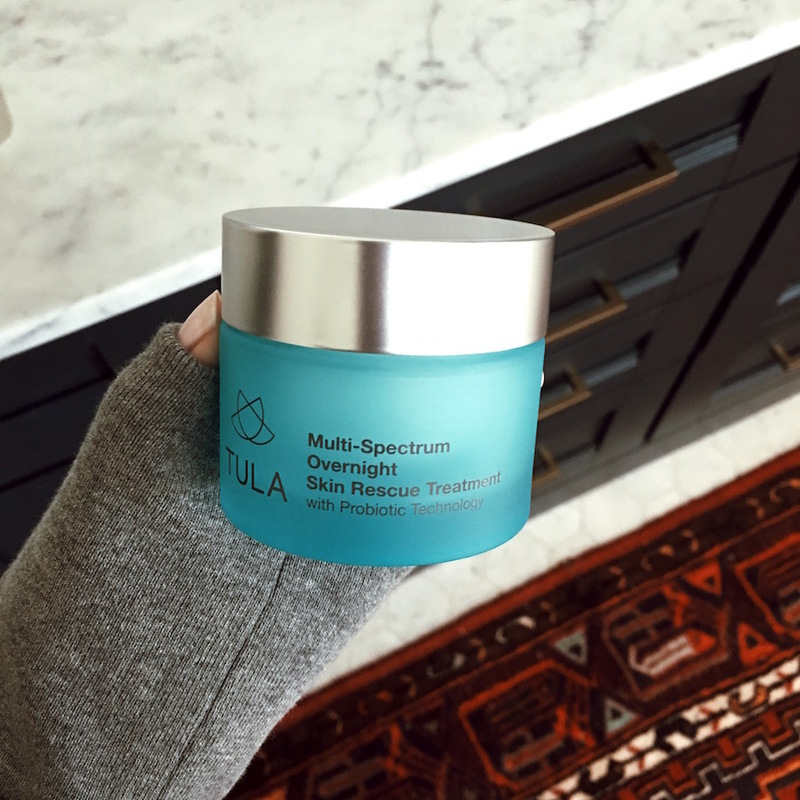 I just purchased the overnight cream from Tula. I cannot wait to try it because my skin needs some hydration especially now that the cold is here!